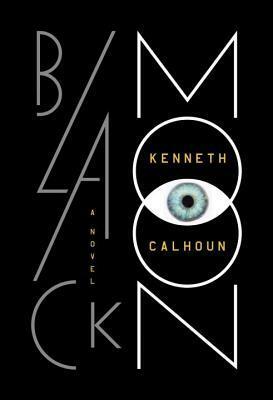 Super pleased to be heading downtown to the Literary Arts building here in Portland tonight to discuss Kenneth Calhoun‘s debut novel BLACK MOON with bestselling local author Daniel H. Wilson. Curious to hear how a free-form discussion of an apocalyptic disaster novel will turn out between me and the author of such books as Where’s My Jetpack? : A Guide to the Amazing Science Fiction Future That Never Arrived and How to Survive a Robot Uprising: Tips on Defending Yourself Against the Coming Rebellion??? ME TOO! More on this awesome event orchestrated by Late Night Library when I confirm details of airing dates, etc. Sweeeet!